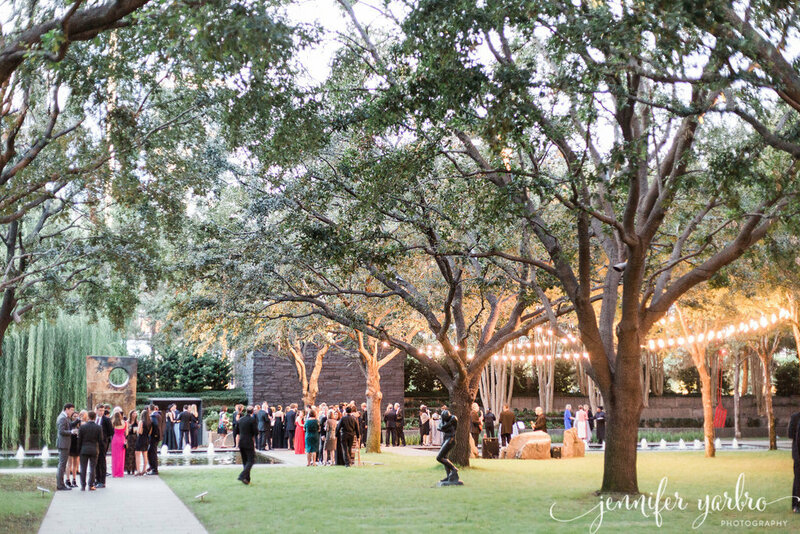 The Nasher Sculpture Center is an intimate sculpture garden in the middle of the Arts District. 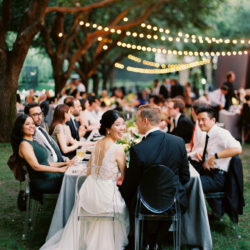 Is there a more ideal setting for the discerning bride? 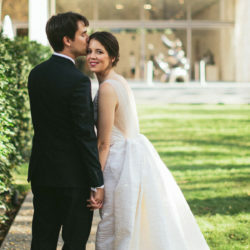 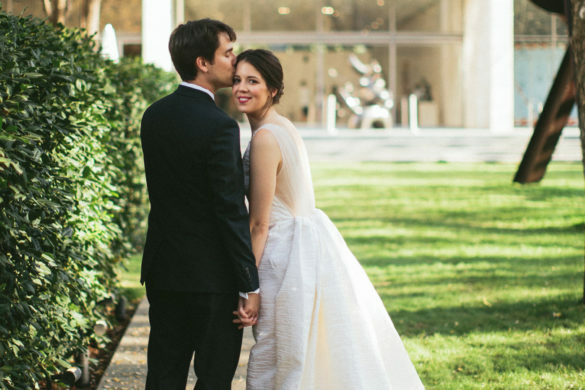 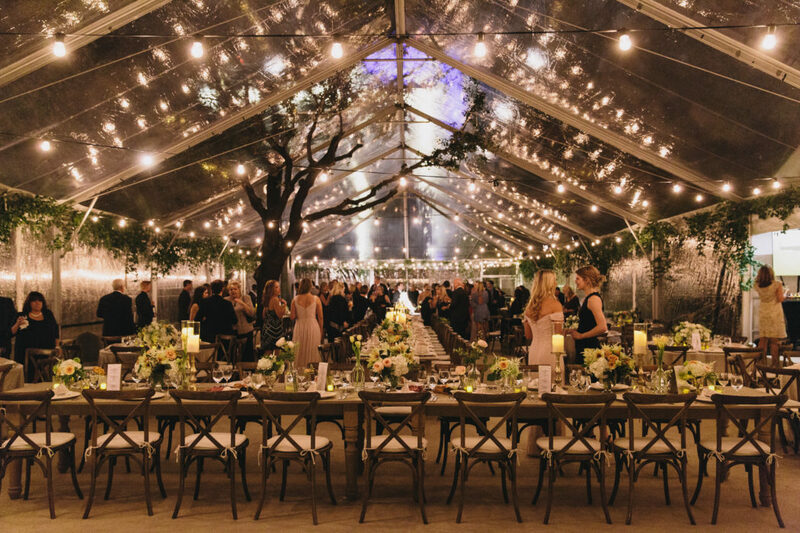 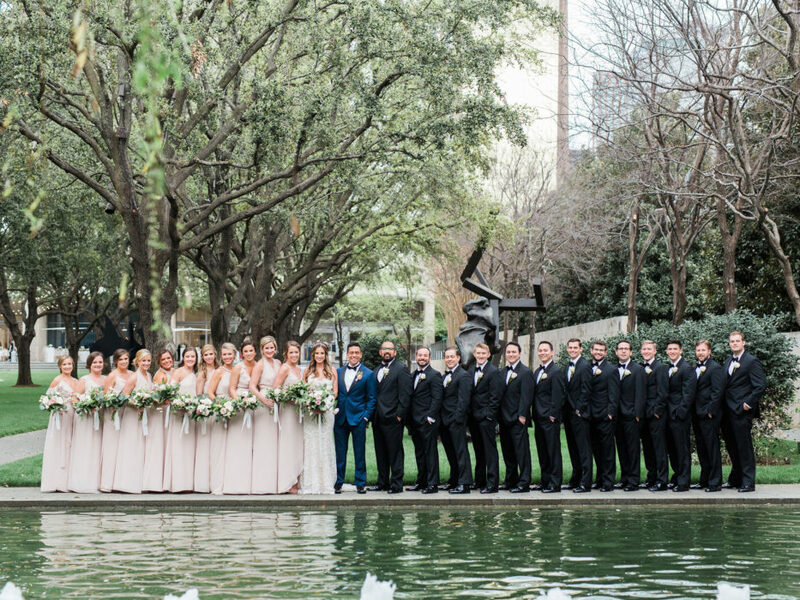 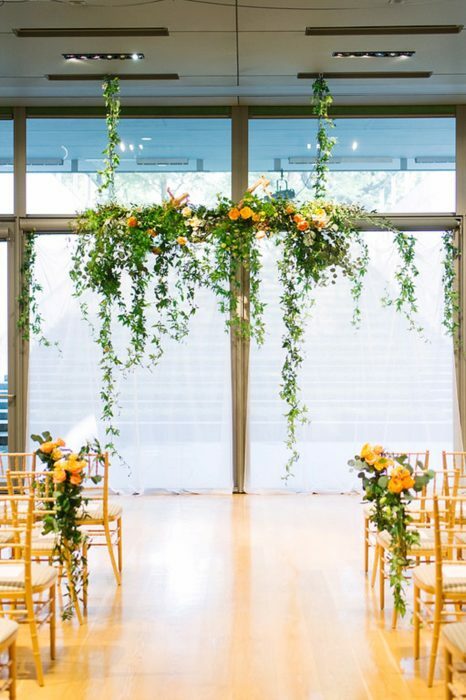 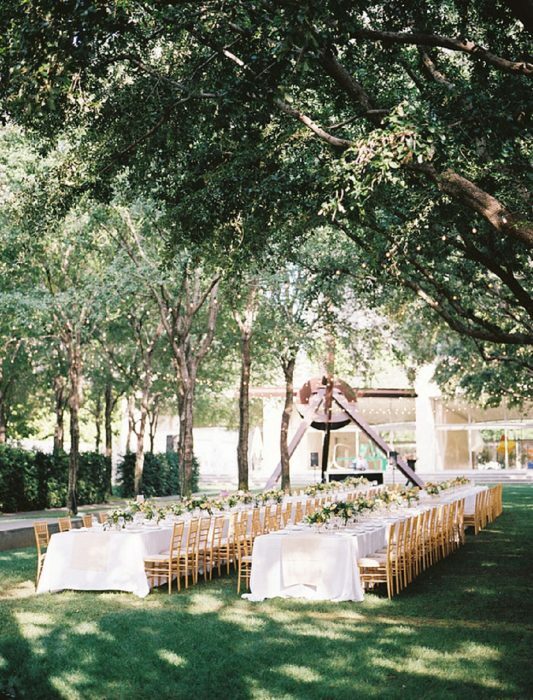 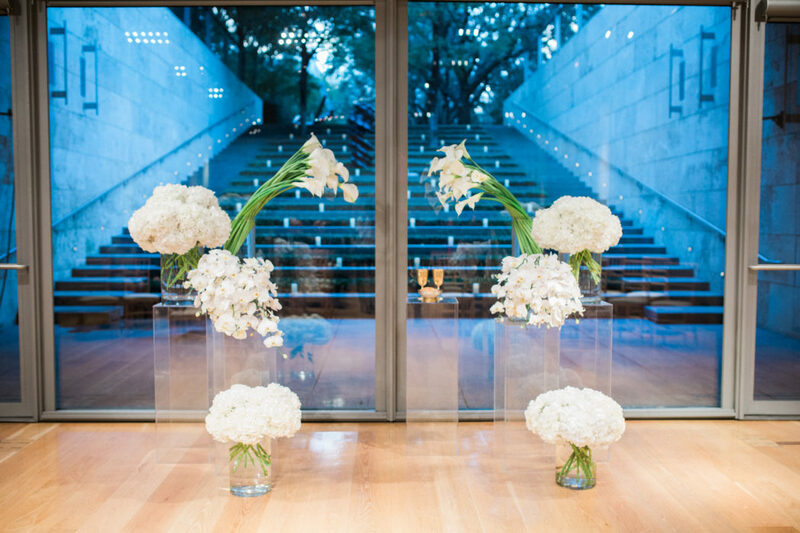 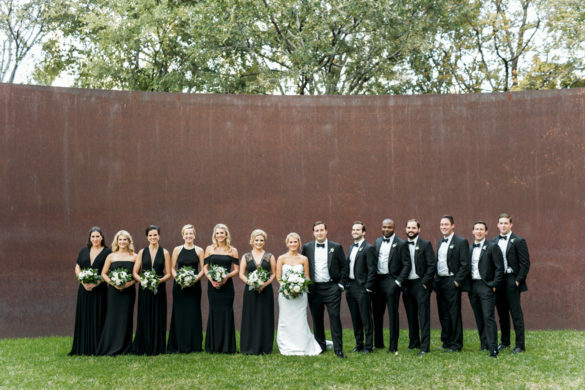 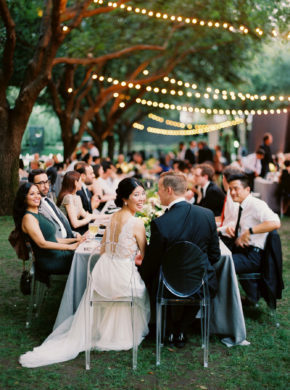 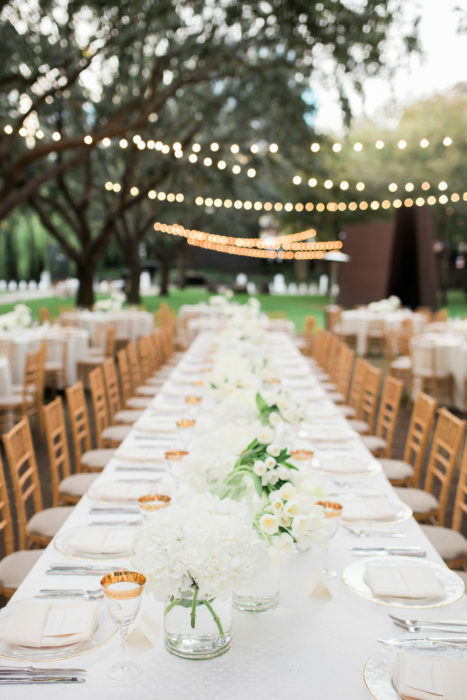 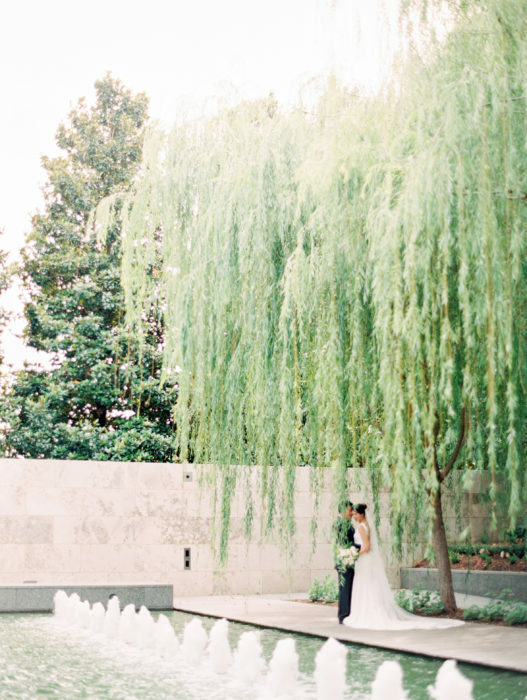 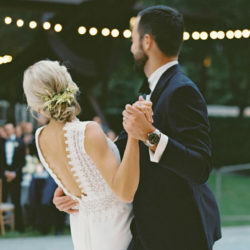 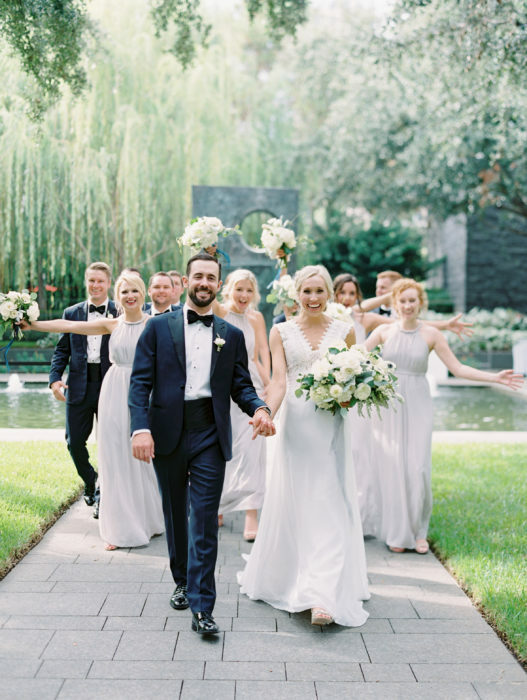 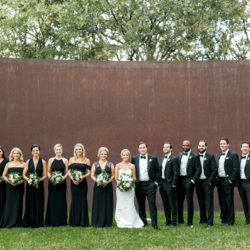 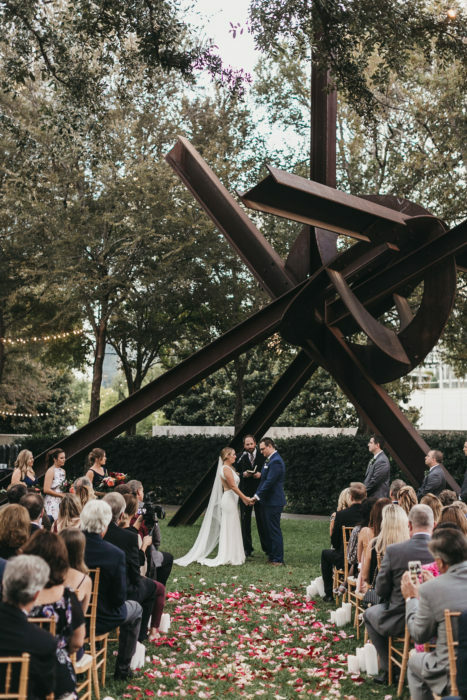 In partnership with Wolfgang Puck Catering, the Nasher offers wedding ceremonies and receptions amidst sculptures by Picasso, Serra, Rodin, and more. 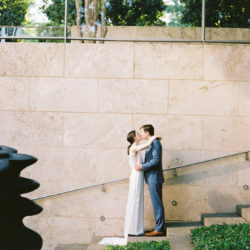 With a setting like the Nasher, it’s hard to go wrong. 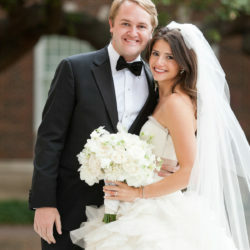 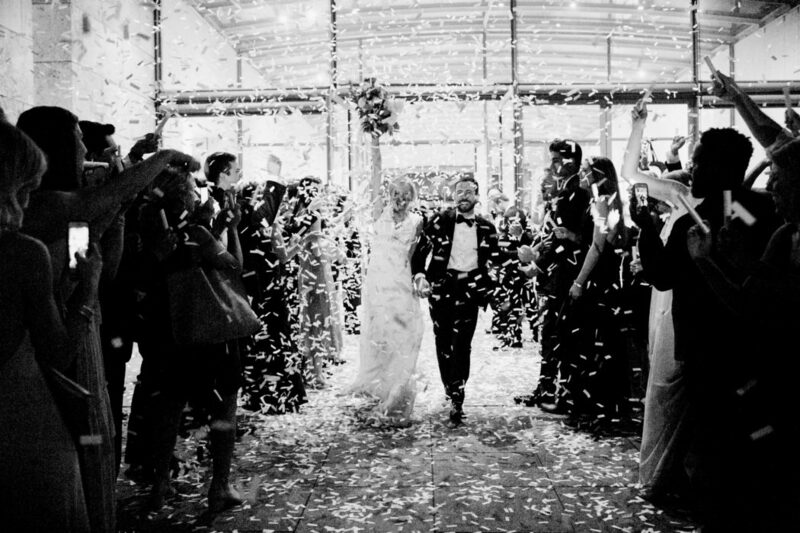 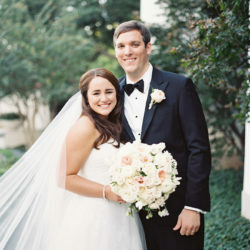 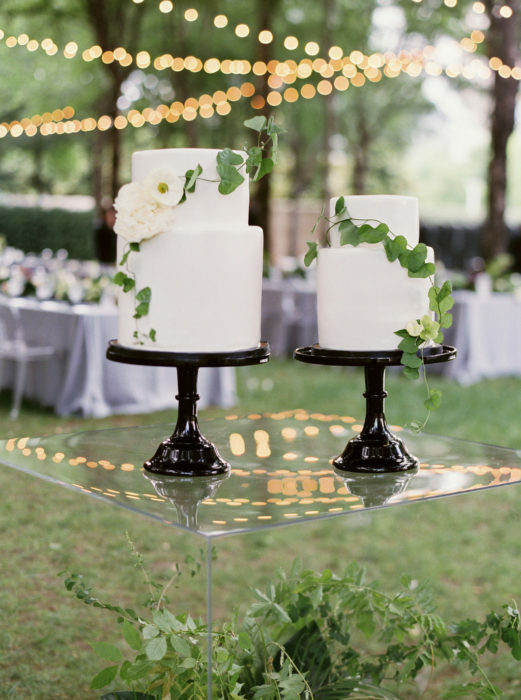 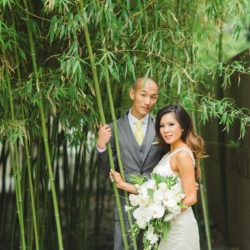 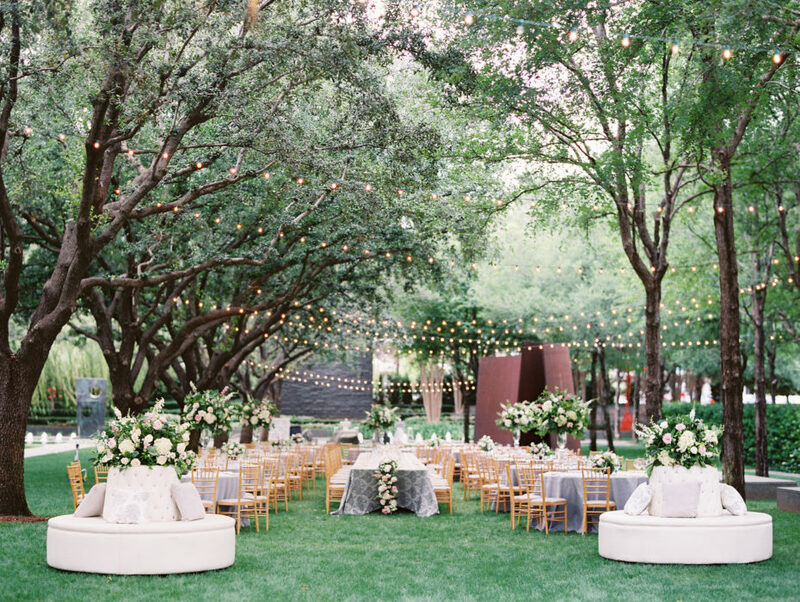 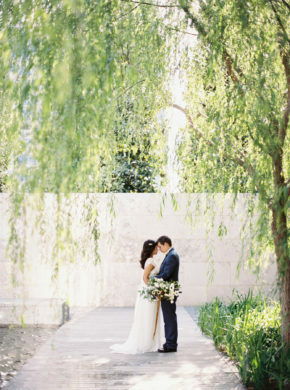 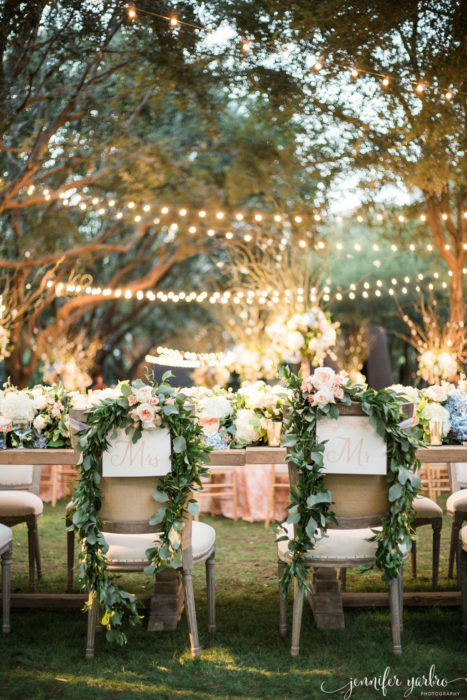 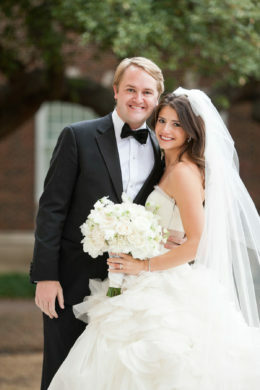 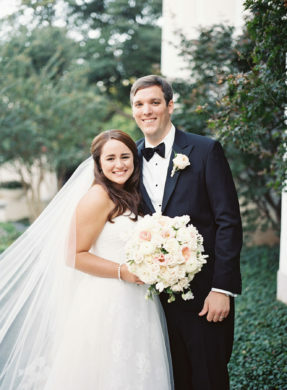 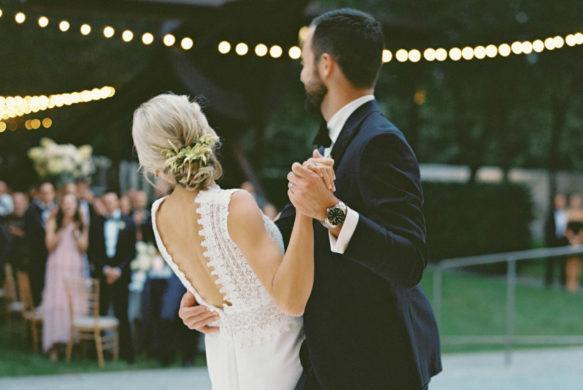 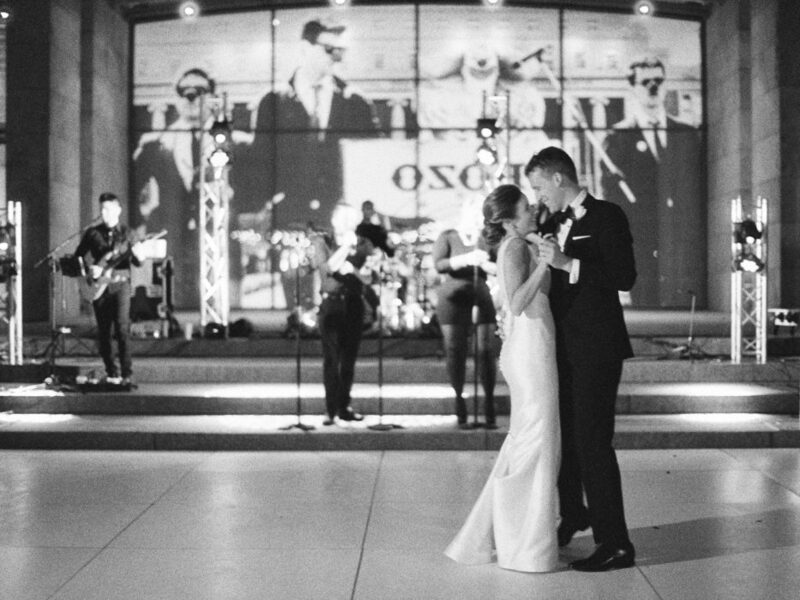 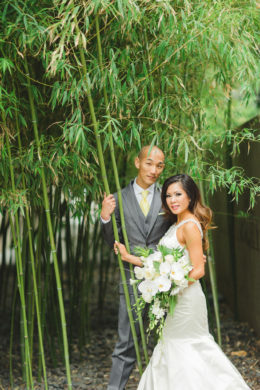 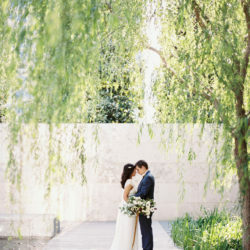 If you’re a modern and effortless bride, you will let the garden speak for itself. 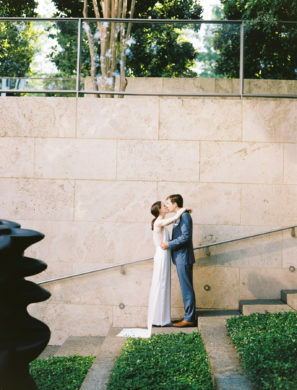 Say hello to Nasher Sculpture Center.